Blois, Chambord and Cheverny are three of the castles not to be missed, and conveniently, they are all within twenty kilometres of each other in the Loire Valley. 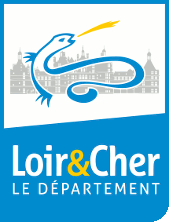 It’s a good idea to begin your visit with the Royal Chateau of Blois. Blois was once the capital of France and not less than seven kings and ten queens have lived there giving it a rich and illustrious past. 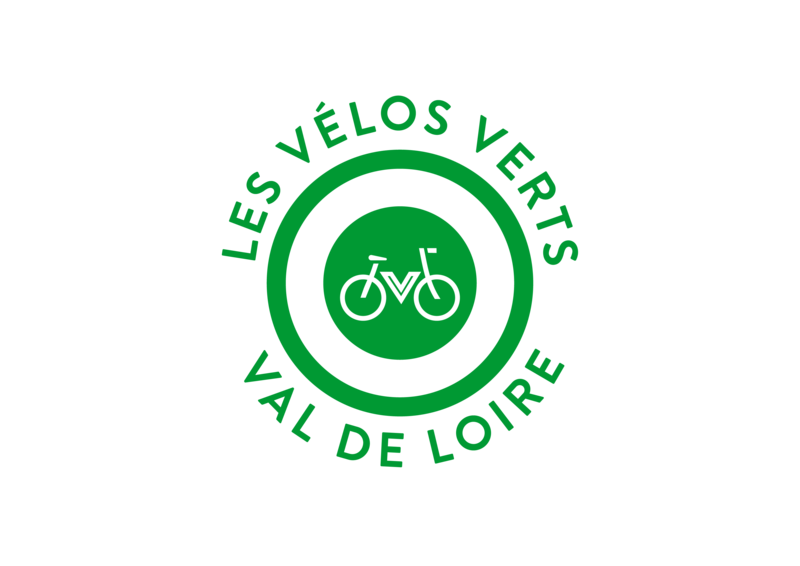 Consider Blois to be the gateway to the fascinating history of the Loire Valley. Last but not least the Château de Cheverny ! Famously the most elegantly furnished château in the Loire Valley it is also the home of the Vibraye family, and has been for the last 600 years. You could almost imagine yourself living here. Situated in the Sologne area renowned for hunting the château is also home to a pack of hunting dogs – come and see them at feeding time . 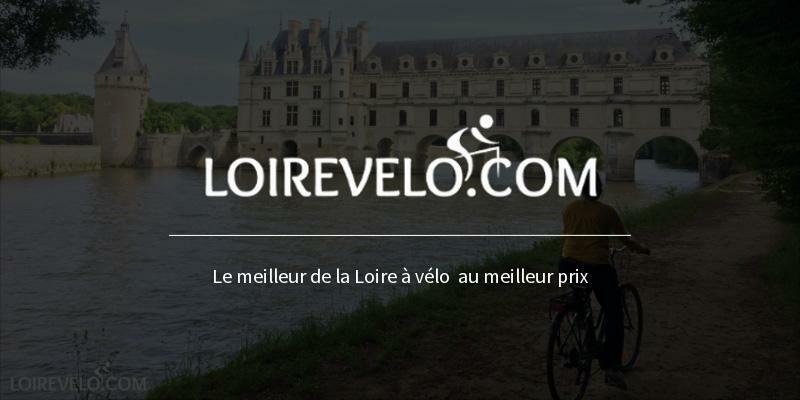 NB : The e tickets for Blois and Chambord will be sent to you by e mail directly after booking. E tickets are not available yet for Cheverny and so you will have to collect tickets from our office open Monday-Saturday from 9am to 6pm. Car parks are available throughout the town. Near the chateau there is an underground car park. Follow the numerous sign posts to the chateau. Parking spaces near to the château at a cost of 4 to 6 euros. The hounds will be fed every day at 11:30am (except from September the 15th to March the 31st on Tuesdays, Saturdays, Sundays and public holidays). Nous avons reçu ce package par un ami et grâce à Tickets-chateaux nous n'avons pas fait la queue, tout ça à prix cassé. Je recommande vivement ! 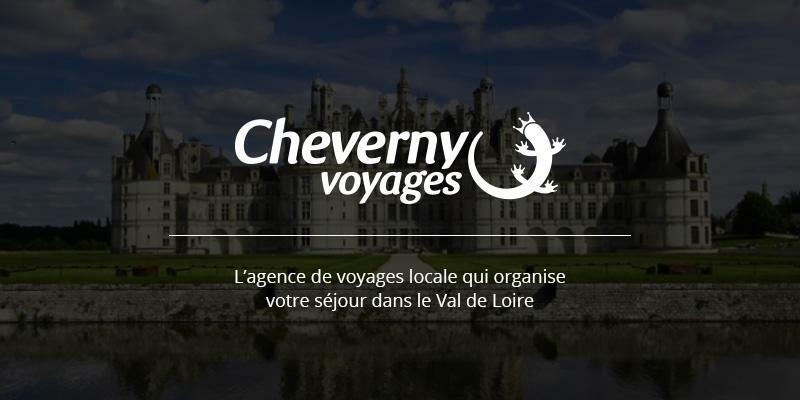 Tickets-chateaux.com is part of Cheverny Voyages, a travel agency registered with Atout France (French Ministry of Tourism) based in the heart of the Loire Valley. 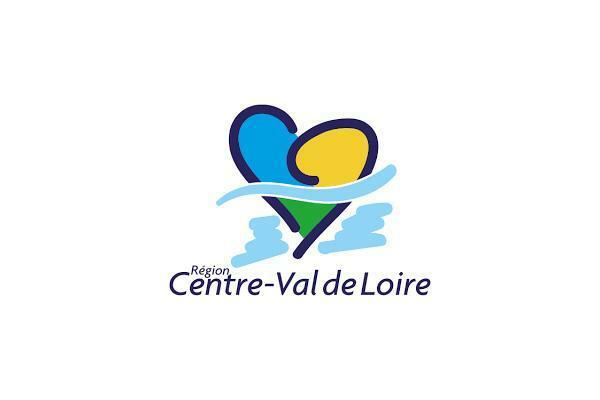 We are here to help you discover the best of the Loire Valley Chateaux and attractions.